There are many more than five reasons to have your maternity photos professionally taken, no doubt. Today though, I will let you know the top 5 as you're considering whether or not to have them done. 5. Once your baby belly is gone it's gone! Well for the most of us anyhow. It is a wonderful bonding moment between you and your partner. It can be great for siblings to connect with baby before it arrives too. 4. It can be your time to get creative. Play with the baby belly and have fun. Show your baby-to-be how fun it's parents were before they arrived. 3. Maternity photos can be perfect artwork for the nursery. What a sweet image of baby in mom's belly to adorn the walls. 1. 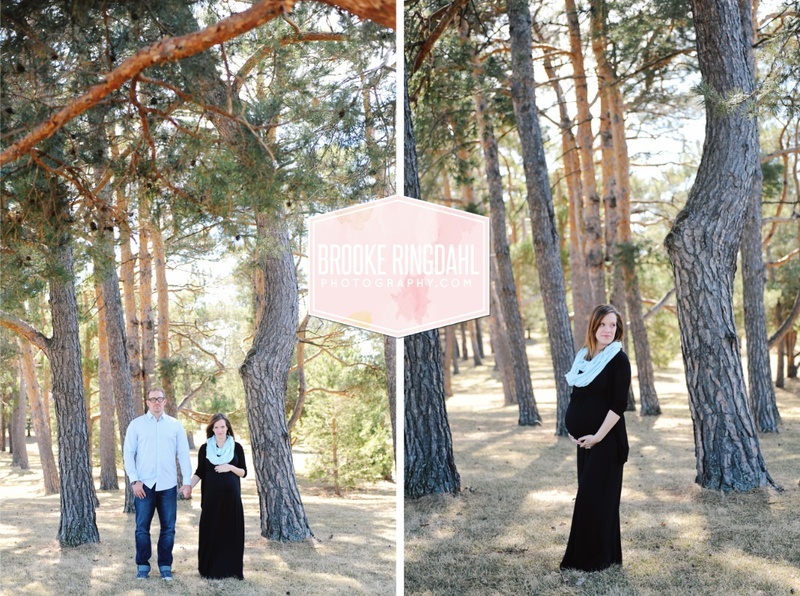 The #1 reason to have maternity photos taken isn't even for you. It is for your baby inside. I adore seeing my mom in pictures when she was pregnant with me. I can only imagine Lily looking through my images as she becomes pregnant one day on her own. Possibly deciding if she should have some taken herself. We all know that answer!